Extremely flexible extended semi-detached house in a popular road within walking distance of the town centre and railway station. Two reception rooms, kitchen diner, utility room, study, conservatory, family bathroom, family shower room and master bedroom with en-suite shower room, three further bedrooms. The house benefits from double glazing, new central heating system and off street parking. 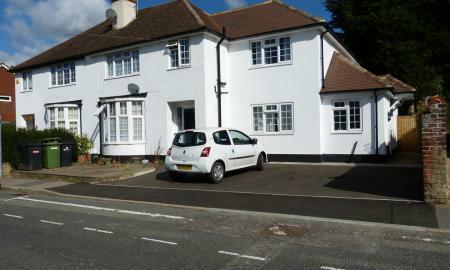 CHAIN FREE< A modern ground floor flat close to local amenities and walking distance to station and town centre. Open plan lounge/kitchen, Double bedroom and a bathroom. 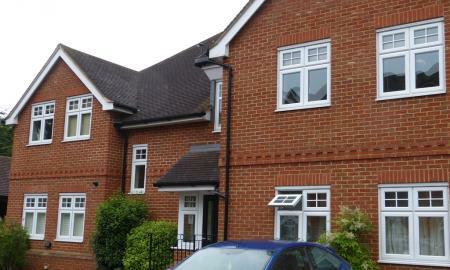 The property benefits from Gas central heating, double glazing and having one allocated parking space.